We want you to enjoy your day whale watching with us . The best way is to be fully prepared for your day on the open ocean. 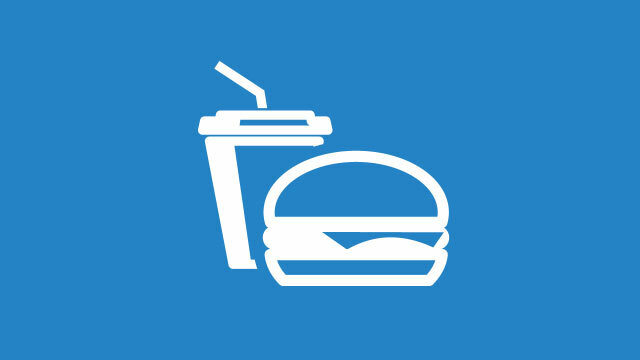 Eat sensibly before you travel. Whale watching is an open ocean activity and sea conditions can vary. Sea sickness can be triggered by having had a big breakfast or lunch. We recommend to eat lightly before you travel with us. This is the reason we do not offer lunch onboard as some of our competitors do. 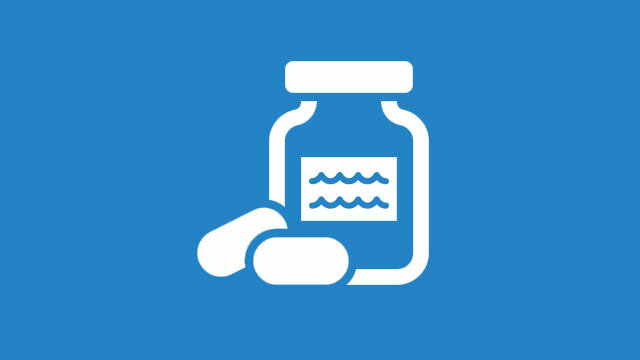 Bring a seasick remedy or medication of your choice and take it before the cruise, even on the calmest of days, its better to be prepared! 99% of the whales seen in past seasons have been Humpback whales. Will there be room for me to see the whales? Yes, there is plenty of rail space on Ocean Dreaming II, you could line the rails with our full compliment of passengers and there would still be room to see. Where is the best position on the boat? Everyone has their own favorite position! the front deck and bridge deck sides are great spots, and flybridge deck is the highest point (so you can see further). the bridge deck aft is great for those that prefer a bit more protection, but you can see everything from the cabin windows on the main deck from the comfort of the high back cushioned chairs. Rain is no problem on Ocean Dreaming II, we have plenty of climate controlled cabin space on board so everyone on board can be warm and undercover. 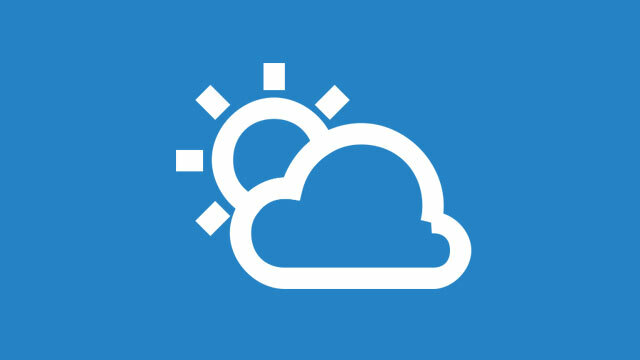 Is Morning or Afternoon better? It really depends on the day, sometimes the wind is blowing in the morning but drops off in the afternoon and vise versa. The whales don’t seem to be more or less active as the day progresses (you can check by visiting Sightings ). 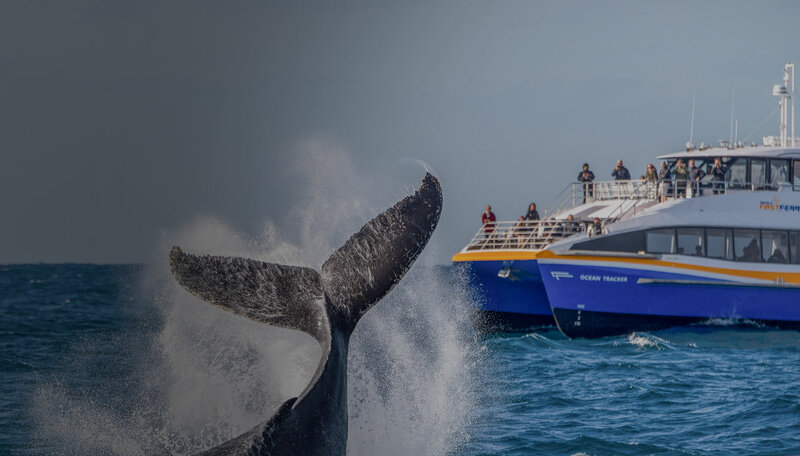 We are in the ocean, but the bigger the boat, the less you feel it, that’s why we have the biggest whale watching vessel in New South Wales, to make your cruise the most comfortable experience possible. If you are still concerned, we recommend you seek out a preventative remedy that works for you and eat lightly before embarking. If you are worried about sea sickness we recommend that you book our Whale Watching Discovery Cruise on Ocean Dreaming II. Yes, Ocean Dreaming 2 is a large vessel with all the facilities you would expect, including 4 toilets (1 disabled). Ocean Dreaming 2 is wheelchair friendly, we have 2 dedicated lock down points in the main cabin on the windows and 2 more lock down points on the bow as well as a disabled toilet on the main deck. Both Darling Harbour Aquarium Wharf and Circular Quay Wharf 6 are wheelchair accessible. What are the important things to look for in a whale watching boat? Success and Experience, you want a boat that sees the whales, do they report their Sightings ? Do they see many(or any) whales on each trip? Do they offer a Guarantee? How long have they been whale watching? Rail space, and decks where you can see all around the boat and especially ahead of the boat. Size, the bigger the better, size means less movement in the ocean, greater comfort and facilities on board. Speed, you want to spend as much time as possible watching whales.If the whales are 10 miles from the coast and your boat is too slow you will miss seeing them. Time, is there enough time in the ocean to see the whales? a short trip may mean you get 10 minutes on the whales then its back to the wharf! Protection, if there is any wind or rain, being stuck on an exposed deck for 50 minutes on the trip back to the harbour is no fun. No, Everyone, and that includes recreational boater follow the same regulations, 100m from the whales is as close as the rules allow any boat to approach. If someone is promising to get closer than this they will be breaking the law. But whales are curious in the boats sometimes and have a close look. In that case we have to stop our engines and let the whales pass. In that case whales can be right next to our vessels. Does a smaller boat mean we are closer to the whales? No, a smaller boat means you are closer to the water, not closer to the whales. The higher up you are, the better the viewing angle you get to see the whales. Does a bigger boat mean we be fighting the crowd? No, Ocean Dreaming 2 is surveyed for 300 passenger in the harbour, out in the ocean we take 250 of that compliment as a maximum and everyone has a seat. 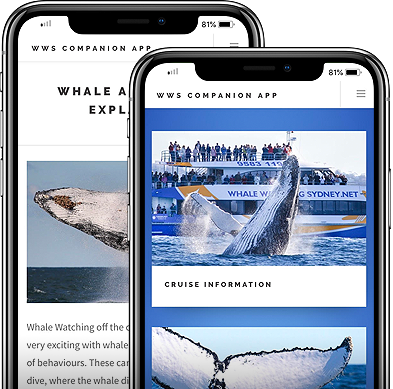 The whale guarantee allows each person with a valid ticket (excludes Free of Charge passengers) on a cruise that does not see whales to return on another cruise in the same year with a return voucher. Return vouchers are stand-by tickets and priority is given to paying customers. Please book your free trip in advance via phone 02 9583 1199 or at one of our ticket offices at Darling Harbour or Circular Quay. What's the definition of seeing whales? By seeing whales we mean that we find and approach at least one whale and we have at least 2 confirmed sightings on the surface at a reasonable distance. Does a dolphin count as a whale? No, we don’t count dolphins as seeing whales even thought they are of the same family of cetacean and we do see them on many trips. If we are 2 or more, do we have to come back as a group? No, you can come on separate days if you like. What happens if I still don't see a whale on my return trip? In the unlikely event that happens, then we give you another free return voucher. 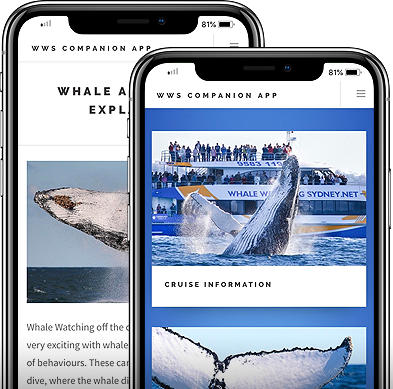 We want you to have the experience with the whales, and we will keep inviting you back until you do. No, we reissue your return voucher with your name on it. The idea is that if you missed out on seeing whales, you should be the one to come back and enjoy it. Can I get a refund instead of a return voucher? No, we understand some people can’t come back if they are traveling or for other reasons, but each time we go out on a cruise to find whales we do our upmost to find them for you. Can I use my return voucher next year? No, the voucher is valid only for the year it is issued in. Towards the very end of the season we do allow you to use your return voucher next season.